As Martin Luther King once said, “I have a dream”. Mine perhaps isn’t quite as worthy as his, but in its own way it’s just as heartfelt. I dream that one day everyone who climbs Everest will enjoy it, not just for the climb itself, but the whole experience of being in the mountains. I dream they will approach climbing Everest as a ten year plan, and not just a one or two year one, and they will climb many other mountains along the way on their path to becoming an all-round high altitude climber. I dream that by the time they reach Everest they will be able to call themselves mountaineers, and they are there because they enjoy mountaineering. I dream that if they fail to reach the summit of Everest, they will not be too disappointed; they will know that failing to reach a summit is part and parcel of climbing, and will take consolation from the fact their journey to Everest has taken them to many beautiful parts of the world they would never have been to otherwise. I dream that after their expedition they will return to the Himalayas again and again because they love it there, and that’s what matters most. Many of you will think my dream is nothing more than that and will never come true, but I can say with some confidence the majority of people who climb Everest can read the above paragraph and truthfully say it fits for them. Unfortunately it’s the minority for whom it doesn’t who get most of the media attention and continue to give Everest a bad name. These are the people with no experience or love of climbing who see Everest as a dream to be fulfilled for whatever reason, and they’re prepared to pay a great deal of money to do so. It’s also, of course, their willing servants the unscrupulous operators with very little experience but a convincing sales patter, who are happy to take their money off them and hang the consequences. Until there’s some form of regulation on Everest, with these two ingredients there will be people there every year cooking up this potent recipe for tragedy. There have been quite a few column inches about this year’s Everest season, when ten people died. Much of it has been poorly researched and reactionary, but there was an article in Outside magazine last week which shed a little more light on events. The article focuses on the story of Shriya-Shah Korfline, a Canadian climber who died after apparently continuing to the summit despite being asked by her Sherpas to turn around. Shriya had literally no climbing experience, but was accepted as a client by a little-known Nepali company with no Everest pedigree called Utmost Adventure Trekking. 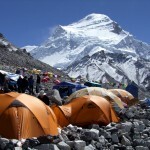 Although the company is owned and registered in Nepal and employs no western guides, they charged Shriya $71,400 for the expedition, comparable to the prices of many of the top-end US companies (in contrast I paid $40,000 for my unguided but otherwise full-service expedition to Everest this year). Outside magazine cited clear evidence that Shriya was fleeced, having been charged $25,000 for a climbing permit that cost Utmost $11,000. Shriya’s experience is by no means isolated and confined to Nepali operators. One of the best-known examples of a rich westerner being hoodwinked was provided by Michael Kodas in his book High Crimes. Kodas told the story of Nils Antezana, a rich American doctor with a modest climbing background but no experience of Himalayan expeditions. 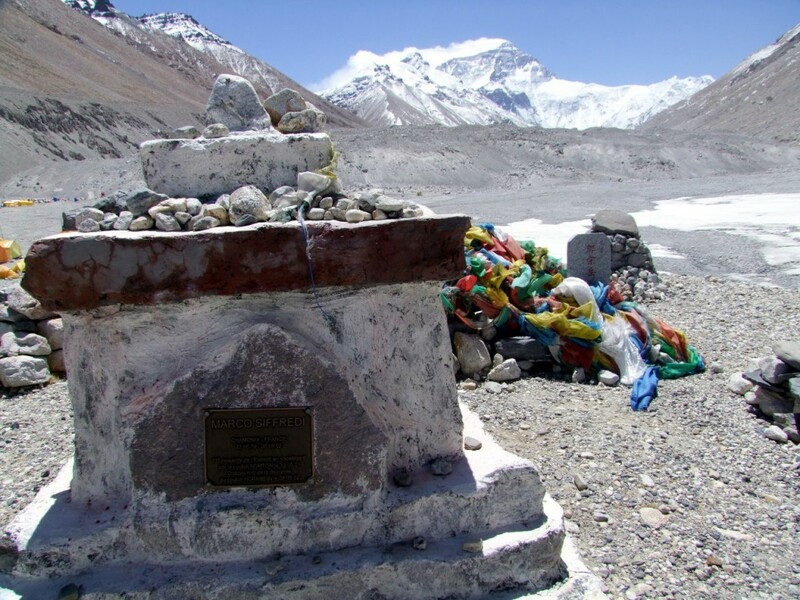 Nils was talked into hiring an unscrupulous Argentine guide called Gustavo Lisi, whose one and only expedition to Everest had resulted in a stolen photograph and a false summit claim. The result was Nils reaching the summit long after he should have turned around, and being left to die by Gustavo on the return journey. The Outside article points out the six deaths of western climbers on Everest this year had elements in common: (i) they were relatively inexperienced climbers, (ii) all of them were using Nepali operators, and (iii) their deaths were avoidable had they turned around when their Sherpas asked them. This raises questions, some of which are addressed in the article. The issue of whether Nepali operators are to blame is a bit of a red herring, as there are plenty of unscrupulous western operators as well. The article does make an interesting point about whether Sherpa-guided expeditions are at a disadvantage because Sherpas are not assertive enough to turn western clients around. While this could be solved by Nepali companies employing western guides, the article goes on to cite examples of western guides being reluctant to stop their clients as well. 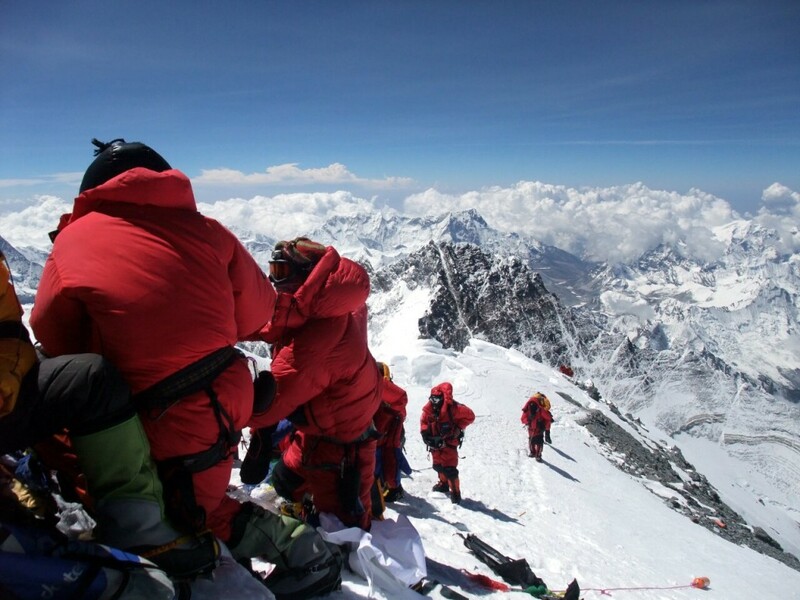 Clearly there’s a need for regulation on Everest, both of operators and clients. 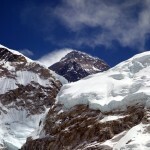 Certification for companies operating on Everest is one way for clients to ensure the company they are using is reputable. 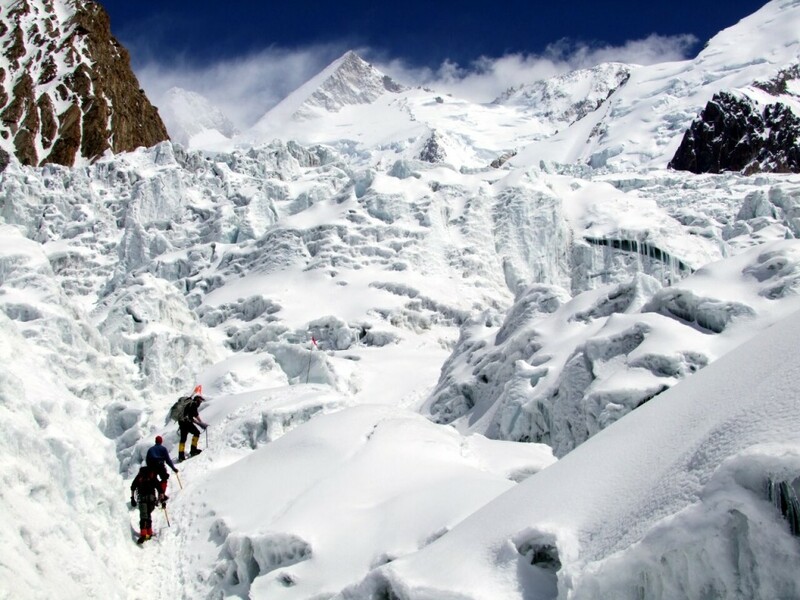 Operators would not only need to prove previous experience of leading Everest expeditions, but demonstrate a minimum level of service, including their contingencies for rescuing clients in danger. While we’re on the subject, they should also be able to demonstrate an environmental commitment, and a commitment to treating local staff and their families fairly. At the same time clients need to be able to prove a minimum level of experience. Some people have suggested everyone who joins an Everest expedition should have climbed at least one other 8000 metre peak. While this is setting the bar higher than it needs to be, there’s something to be said for it. It would spread the load on Everest around other mountains in the Himalayas, enabling the government of Nepal to pick up more revenue from climbing permits on other mountains. As I’ve already mentioned in my “manifesto”, it would also do Everest climbers a favour by taking them to beautiful parts of the world they wouldn’t otherwise visit. Unfortunately regulation on Everest doesn’t seem to be anywhere on the Nepal government’s agenda. So what’s the point of this post? It’s not as though the Minister for Tourism is going to read it and change his mind. Maybe not, but although I can’t influence government ministers and unscrupulous expedition operators maybe, just maybe, there will be some of you reading this who dream of climbing Everest. The responsibility is yours as much as it is theirs. It’s you I hope I can influence. I’m not one of those people who wishes you would give up your dream. After all, I had one too, and I would not have swapped it for anything else. But I do ask this of you: please look at Everest as a long term plan and work up your experience gradually. After all, if you want to become a pilot you can’t expect to fly a plane the first time you sit in one. If you learn gradually then it will take you to some amazing places along the way. And if you don’t enjoy it, do something else. There’s also some more practical advice I can give. 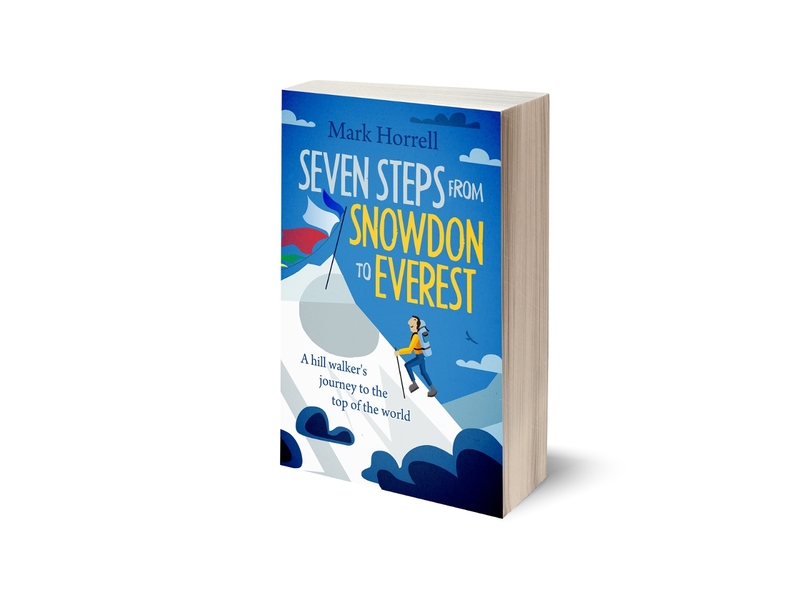 To begin with, Alan Arnette has written an excellent beginners’ FAQ on climbing the 8000 metre peaks, which includes where to begin, and how to build skills and gain experience. 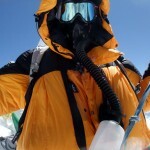 And when you’ve read these, done a few fantastic expeditions and feel you’re in a position to attempt your first 8000er, you can read my post How to choose an 8000m peak expedition company. And good luck with a fabulous adventure! Mr Mark, just popped in for a read after some time away from your site. This is a very written piece that quite literally ‘takes the words out of my mouth’ when I some up the talks I give. To have a dream is one thing, but to find goals or dreams where the process or the journey towards them becomes as much a passion as the end goal itself is very powerful. Well summed up! Ive always dreamed of reaching the top of Everest but I think the journey to the top would be that much better having gained experience on other high altitude mountains. 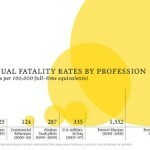 I think one of the things that could put people off is the cost of it all. Everest you’re looking at about $60 000 US for everything. Throw in a few more peaks before that and you can easily double the price. I doubt i will be able to afford it without a 10 year plan – but think how much sweeter it will be then. My plan is Kilimanjaro, Aconcagua, Cho Oyu then Everest. Do you think this realistic? Oh and thanks for the interesting links. Yes, it’s realistic if IMHO an absolute minimum, but I also urge you to approach it in a different way. Instead of looking at the goal, think of the journey as the important thing. All of those peaks you mention are great achievements and fabulous experiences in their own right. There’s no need to be thinking about Everest before you’ve climbed Kili. Concentrate on the next goal first, and be sure to enjoy that before you move onto something harder. Then whether you reach the summit of Everest or not, it won’t matter, because your life will be richer for the experiences along the way.